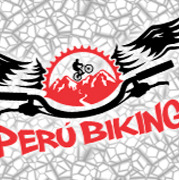 Who is Quechua Bikes Tours? To be tested is good. The challenged life may be the best therapist. ...life live to the fullest !! Epic Rides just for Epic Riders!